Give it a try - It's 100% FREE! 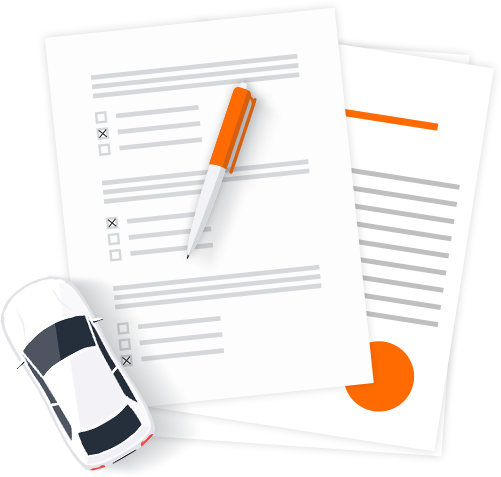 A printable checklist with all licensing requirements for your convenience! 4.1. What is an auto dealer bond? 4.2. How much does the auto dealer bond cost? 4.3. How to get bonded? Bryant Surety Bonds is a surety agency with a long track record of assisting auto dealers get bonded in all 50 states. We get a great number of dealer bond requests from Maryland and a lot of questions related to the bonding and licensing process. 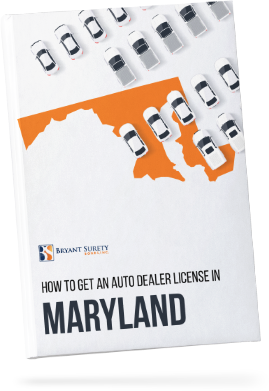 This is why we decided to share our expertise and provide this free resource on everything related to getting your dealer license and bond in Maryland.